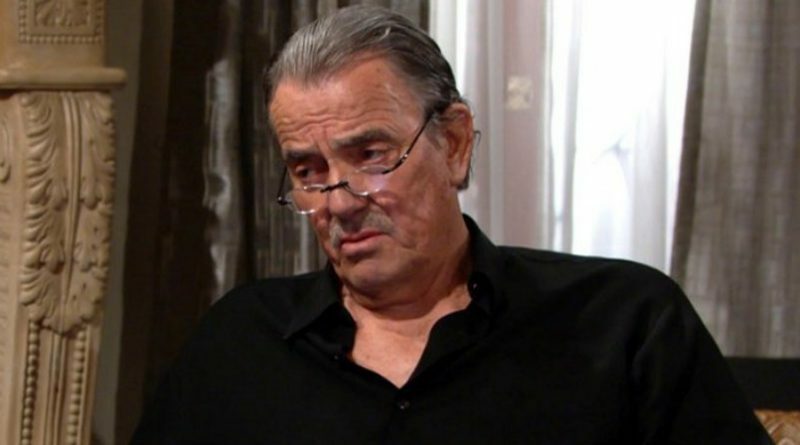 Time for The Young and the Restless day ahead recap for Thursday, 4/26. Get ready for a live recap of the April 26 episode that airs early in Canada. The devoted Soap Dirt team is pleased to give you this day ahead glimpse at Y&R spoilers for tomorrow’s US show. 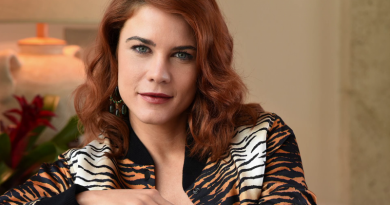 Here’s The Young and the Restless day ahead recap for Wednesday, 4/25. Get ready for a live recap of the Wednesday, April 25 show airing early in Canada. The dedicated Soap Dirt team is pleased to give you this day ahead glimpse at Y&R spoilers for tomorrow’s US show. Refresh this page often to update the live recap as it happens. 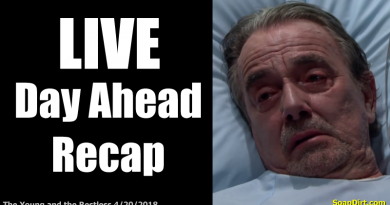 It’s time for Young and the Restless day ahead recap for 4/23/2018. Get ready for a live recap of the Monday, April 23 exciting episode that airs a day before in Canada! 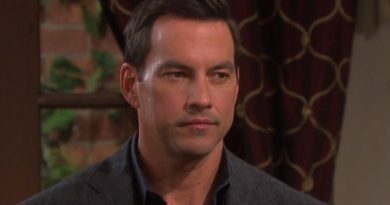 Days of Our Lives spoilers reveal that Stefan DiMera (Tyler Christopher) told Dr. Marlena Evans (Deidre Hall) that he is in love with “Gabby” (Marci Miller). Of course, this is one of Abigail Deveraux’s alters. Is it consensual or assault? 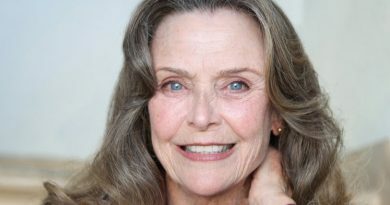 General Hospital spoilers for Friday, April 20 reveal that Ava Jerome (Maura West) is furious today at the PCPD, demanding to know from Dr. Griffin Munro (Matt Cohen) why Police Commissioner Jordan Ashford (Vinessa Antoine) is not running point on her daughter Avery’s case. 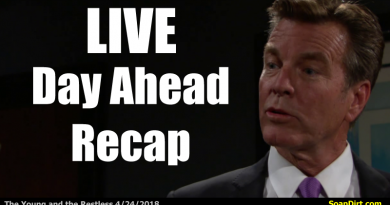 ‘Young And The Restless’ 4/20/2018 Recap – Day Ahead ‘Y&R’ Spoilers – Jack Confronts Victor! 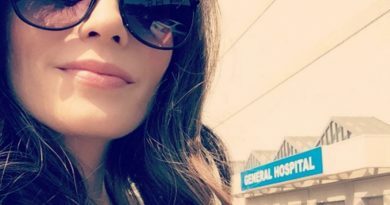 ‘General Hospital’ Spoilers: GH Alum Welcomes First Baby – Billy Stamos Has Arrived! 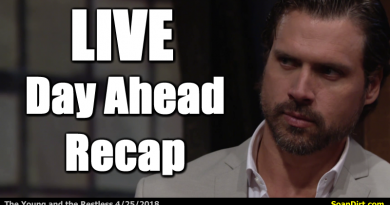 The Bold and the Beautiful spoilers for the week of Monday, April 16 through Friday, April 20 promises a lot of family drama as Dr. Taylor Hayes (Hunter Tylo) holds a gun on Bill Spencer (Don Diamont).